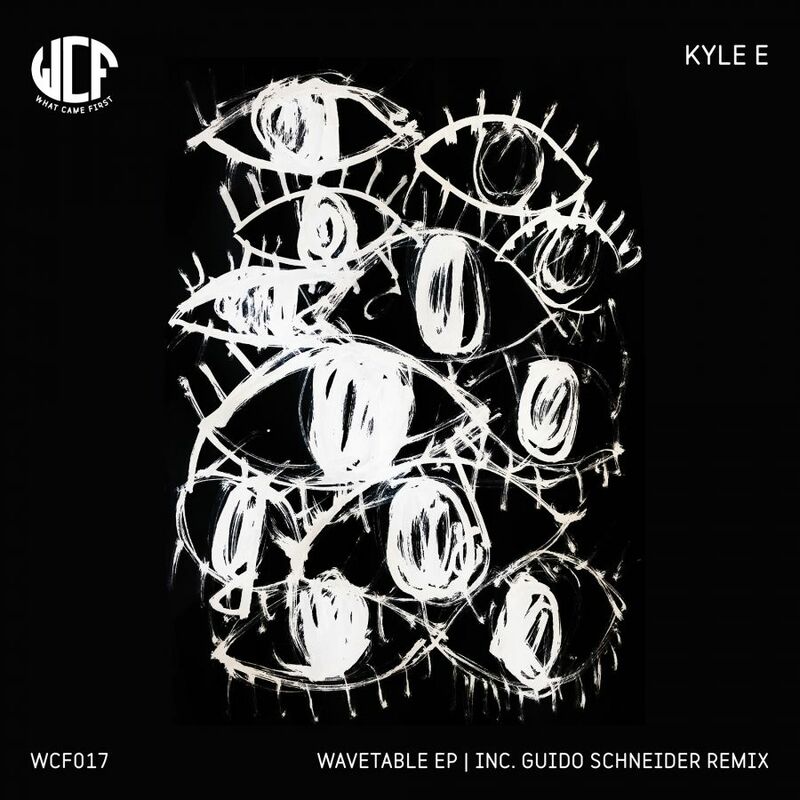 Egg LDN resident Kyle E delivers another WCF release, 'Wavetable', including a remix from an old friend of the club, Guido Schneider. 'Wavetable' opens the three track EP, a combination of ethereal synths and undulating baselines form the basis of this melodic production before an unusual hook adds another dimension to the track. An oscillating filter peters in and out, adding a summery feel to this mesmerizing production, instantly taking the track up a notch to an almost spiritual rhythm. 'You Called' is a blend of dreamy synth work and tight drums. With a twist of melancholia, it's on par for a set of a certain style - think outdoors, beneath the sunshine - with a slow-burning pace that still manages to captivate the listener from the get-go. upbeat take on Kyle's original mix, it's the perfect finish to a pulsating EP from the London based producer.